Enjoy a generous pour over ice, and swirl to release the aromas. 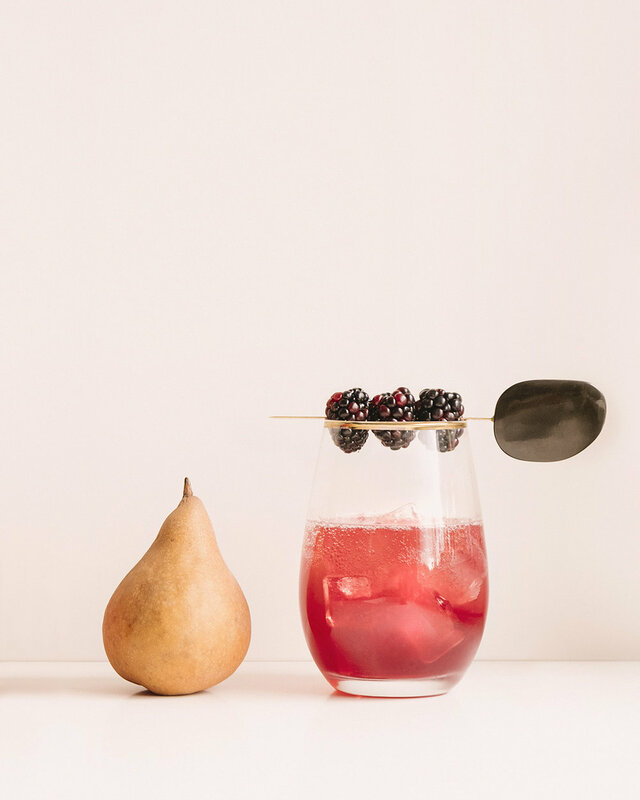 For an elegantly simple mixed drink, splash with tonic, sparkling water, or champagne. Serve, as always, in your most charming fanciful glass. Combine in a cocktail shaker filled with ice and shake until chilled. Strain into a Nick and Nora glass. 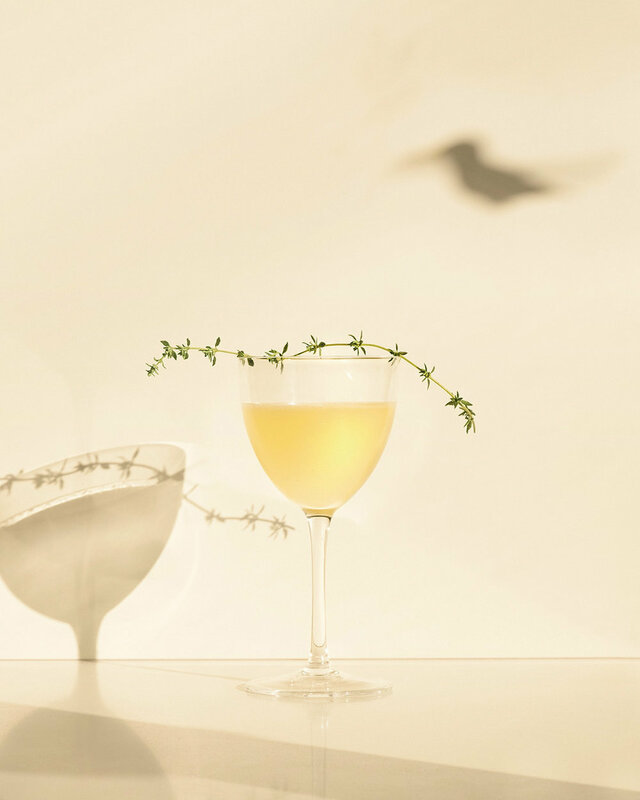 Garnish with expressed lemon peel and a sprig of thyme that has been gently rubbed between the fingers to release its oils.